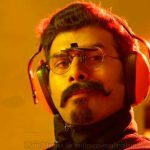 Allathe Neeyokke Veettil Chennu Ethu Nadaneyada Nadanakkiyathu? 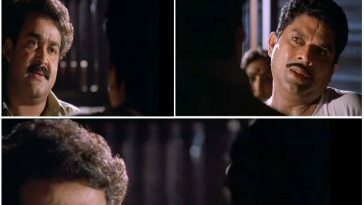 Previous article Double Barrel Malayalam Movie Plain Troll Memes Collection! 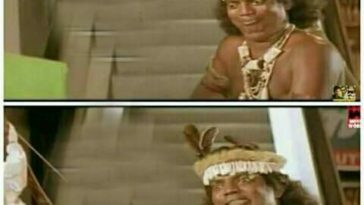 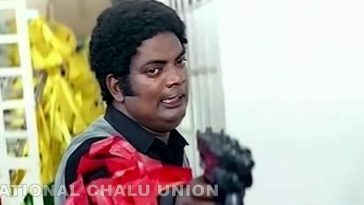 Next article Aniyan Bava Chettan Bava Movie Plain Troll Memes Collection! 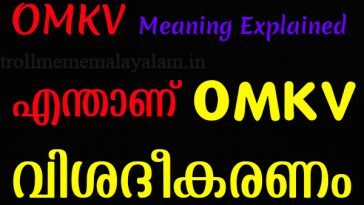 OMKV Explained : Meaning of Malayalam Online Chat Term OMKV Explained! 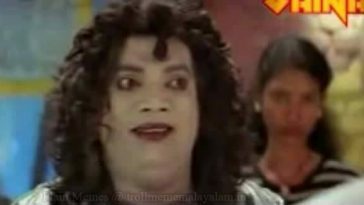 Enthaanu OMKV!